Vraska, Relic Seeker ($1.81) Price History from major stores - Ixalan - MTGPrice.com Values for Ebay, Amazon and hobby stores! Card Text: +2: Create a 2/2 black Pirate creature token with menace. -3: Destroy target artifact, creature, or enchantment. 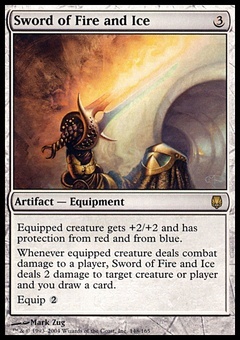 Create a colorless Treasure artifact token with "%T, Sacrifice this artifact: Add one mana of any color to your mana pool." -10: Target player's life total becomes 1.